If you think apple cider vinegar is only good for adding tart flavor to salad dressing, then you are missing out on all that the health remedy has to offer. As far back as 400 B.C., Hippocrates ( known as the father of modern medicine), would prescribe apple cider vinegar to treat a variety of illnesses. From weight loss to improved insulin levels, apple cider vinegar is a small addition to your daily diet that can make a big change. 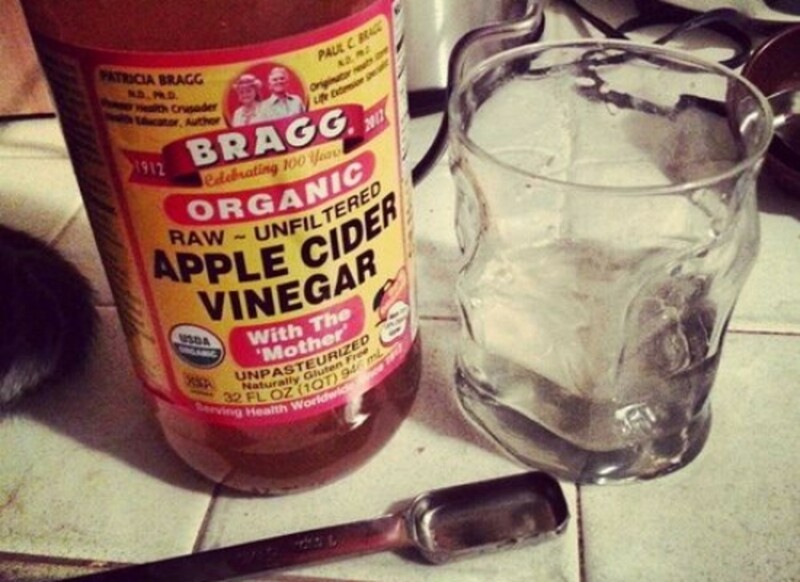 Apple cider vinegar is a phenomenal age-old home remedy. 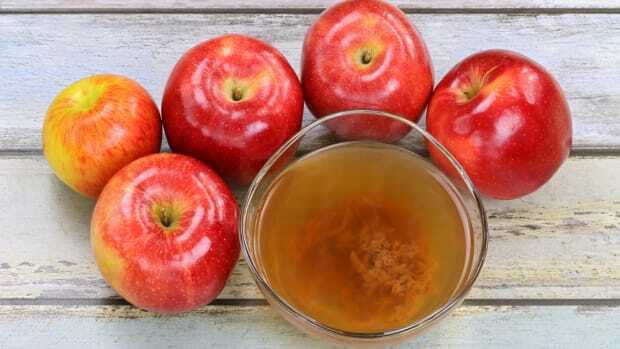 It is derived from squeezing out the liquid from crushed apples and then fermenting it with the addition of bacteria and yeast until the sugars turn to alcohol. Its sour taste comes from acetic acid and malic acid. 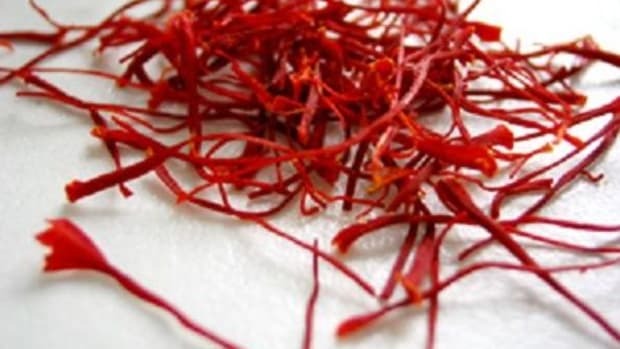 It is most commonly used as a food ingredient in salads, sauces, marinades, chutneys and preservatives. However, its medicinal properties are far more worthy of attention. 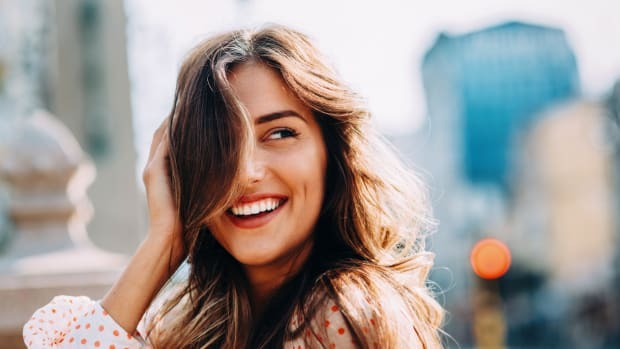 Some of the most far-reaching benefits provided by apple cider vinegar -- and to say nothing of its positive effects on beauty -- come from the fact that it has anti-bacterial, anti-septic, anti-viral, and ant-fungal properties. 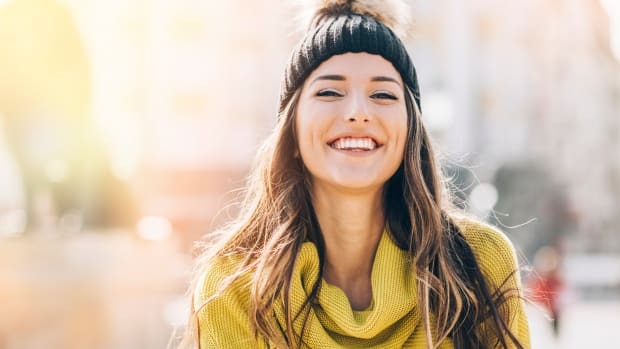 This means that any ailment you experience that can be traced from bacteria, a virus or a fungus or due to low pH levels can also be treated with the help of apple cider vinegar, including allergies, acne, joint pain, sore throat, candida, sinus infections, ear infections, rashes, digestion, and stomach ulcers, among many others. 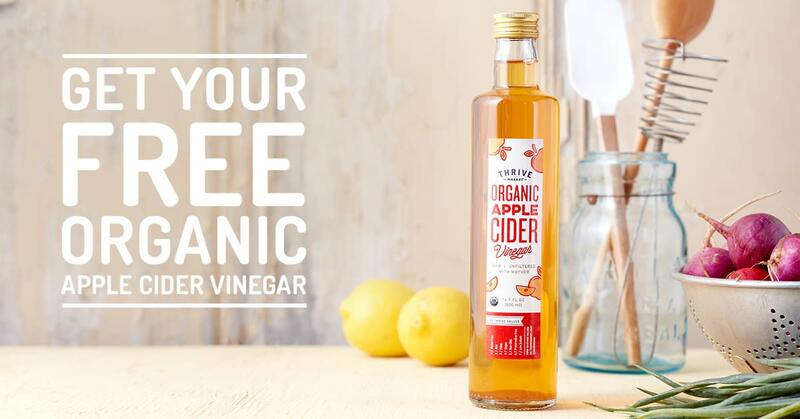 As a daily supplement, apple cider vinegar is preventing and treating a host of body woes, and all with one simple, albeit far-sweeping, swig. 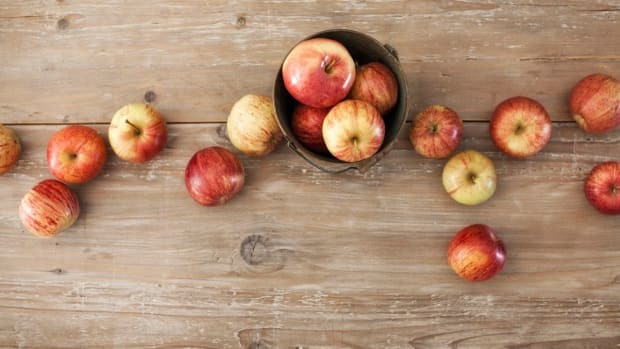 A particularly attractive benefit to incorporating apple cider vinegar into your daily routine is the weight loss. According to a 2009 study in the Journal of Agricultral and Food Chemistry, Japanese researchers found that mice who were supplemented with acetic acid alongside their meals developed up to 10 percent less body fat than those who were not, despite consuming the same amount of food. Acetic acid, a main component of apple cider vinegar, has thus been linked to weight loss and maintanence. The vinegar bears a positive effect on the blood&apos;s lipid profile as well as insulin levels, which makes it a great tool for diabetic patients. It has been shown that the vinegar has been able to significantly reduce LDL (bad) cholesterol levels and significantly increase HDL (good) cholesterol levels in rats. Apple cider vinegar improves the serum lipid profile in both normal and diabetic subjects. 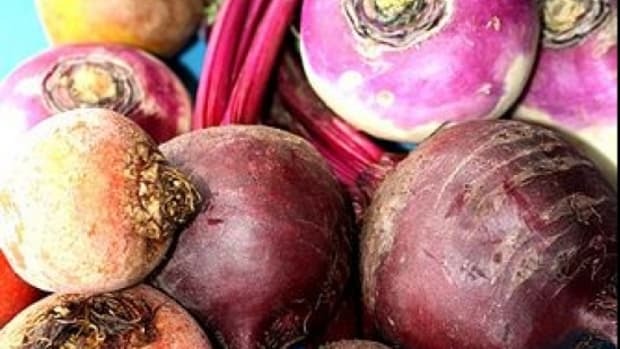 Researchers from the Department of Nutrition at Arizona State University have further brought some brawn to the diabetes-fighting argument. They say that apple cider vinegar could be beneficial in treating those who suffer from type 2 diabetes. According to the researcher&apos;s findings, vinegar improves the insulin sensitivity of people with type 2 diabetes when they consume a high-carbohydrate meal. Apple cider vinegar has additionally been dubbed a "weapon" by scientists at the A.P. John Institute for Cancer Research. In April 2005, the institute announced that acetic acid effectively kills cancer cells by "starving" them of the energy they need to develop. This makes apple cider vinegar valuable in cancer prevention, and a natural way to do so at that! 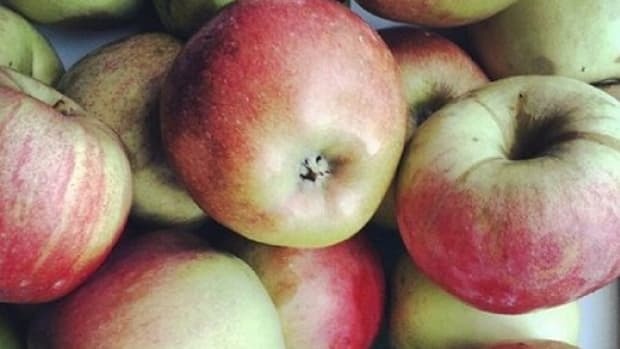 But before you head to any random grocery store to pick up your stock of vinegar, it is important to understand the differences between apple cider vinegars on the market. The key is to purchase the most unadulterated brand you can get your hands on. 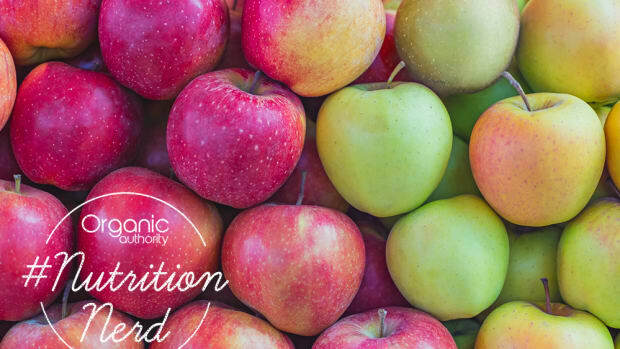 Raw, unfiltered, unpasteurized and organic apple cider vinegar will have the strongest, live enzymatic action and the most potent healthy bacteria, giving you the most bang for your buck. To recognize them on store shelves, unpasteurized versions will contain the "mother of vinegar", a natural cobweb-like sediment floating at the bottom of the bottle. One reliable brand is Bragg, which is inexpensive and long-lasting. Enjoy between one and two tablespoons in a glass of lukewarm water before bed, in the morning or at meal time for best results. You can also try Thrive Market&apos;s apple cider vinegar for free ($14 value)!